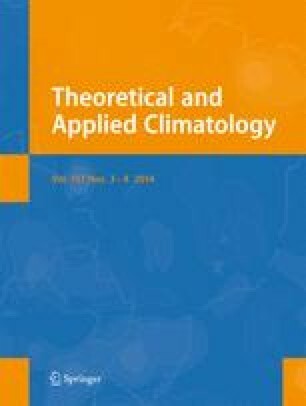 This paper demonstrates the impracticality of a comprehensive mathematical definition of the term ‘drought’ which formalises the general qualitative definition that drought is ‘a deficit of water relative to normal conditions’. Starting from the local water balance, it is shown that a universal description of drought requires reference to water supply, demand and management. The influence of human intervention through water management is shown to be intrinsic to the definition of drought in the universal sense and can only be eliminated in the case of purely meteorological drought. The state of drought is shown to be predicated on the existence of climatological norms for a multitude of process-specific terms. In general, these norms are either difficult to obtain or even non-existent in the non-stationary context of climate change. Such climatological considerations, in conjunction with the difficulty of quantifying human influence, lead to the conclusion that we cannot reasonably expect the existence of any workable generalised objective definition of drought. The author thanks Deloitte for supporting the Deloitte-Walker Institute Research Fellowship at the University of Reading.